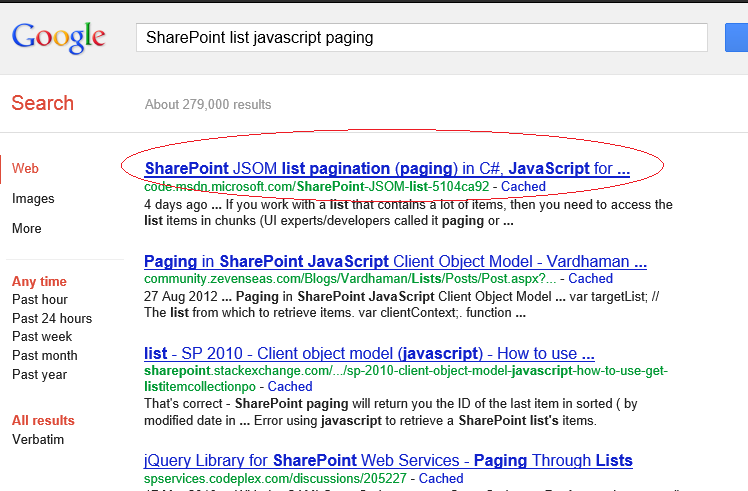 A few days ago, I and Jamil Haddadin notice that there is lack of online information about the list items pagination in SharePoint Client Object Model. Then we decide to add some information about this subject. The good news that our article and code pages take top one in google search engine in few days J, and please read these articles and send us your feedback.